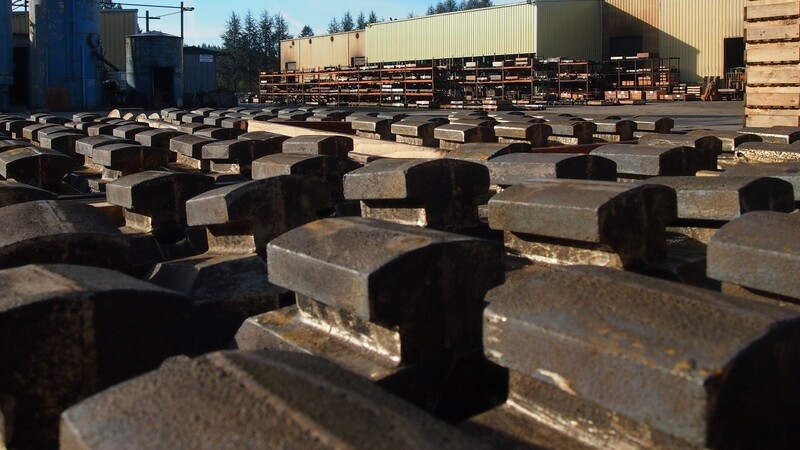 Since 1974, Eagle Foundry has been a leading manufacturer of quality castings for equipment manufacturers and end users. 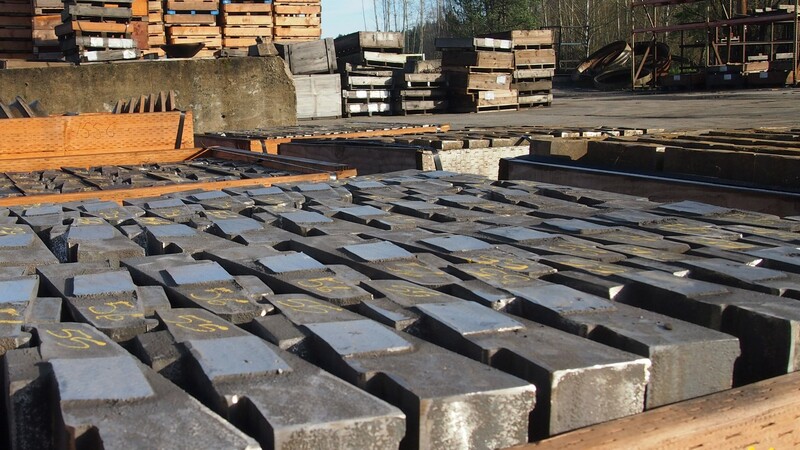 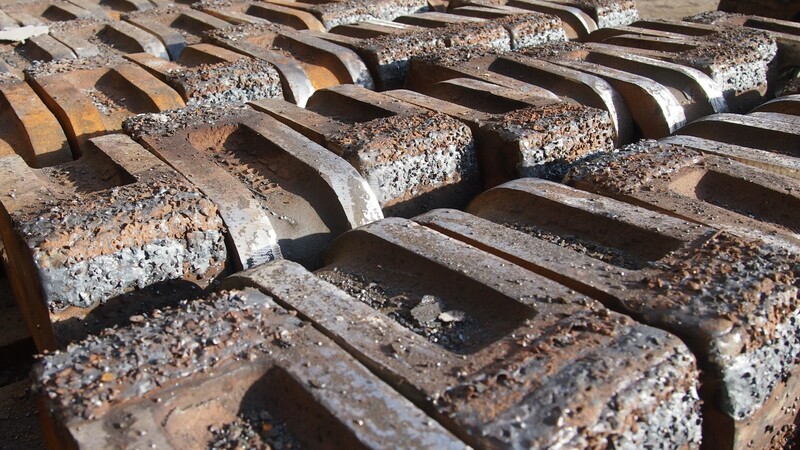 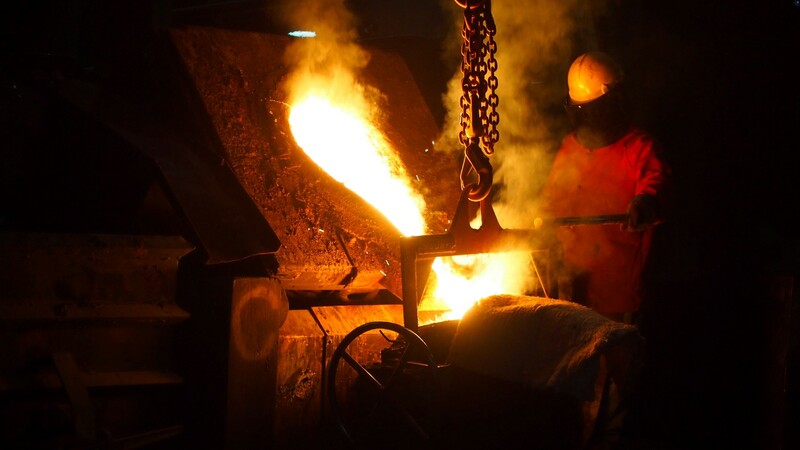 Our foundry specializes in abrasion, impact, wear and heat resistant white iron, manganese and low alloy steels for aggregate, recycling, asphalt, cement, mixing, wood products, machinery manufacturing, power and mining industries. 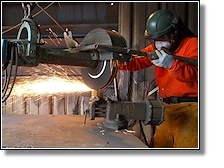 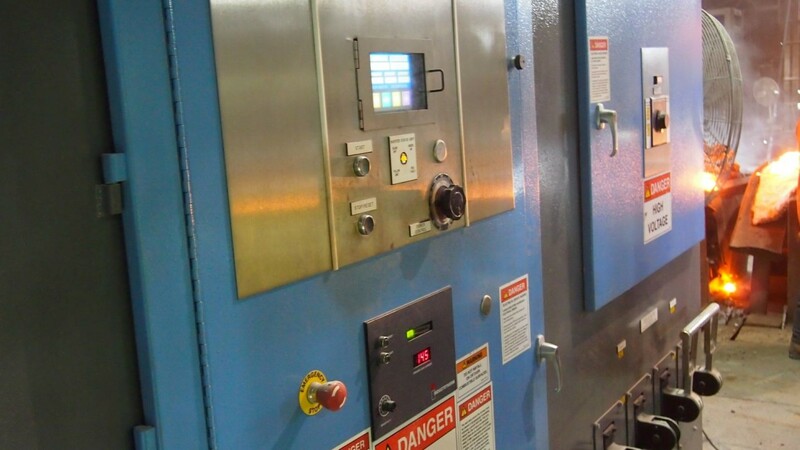 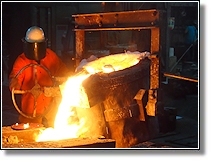 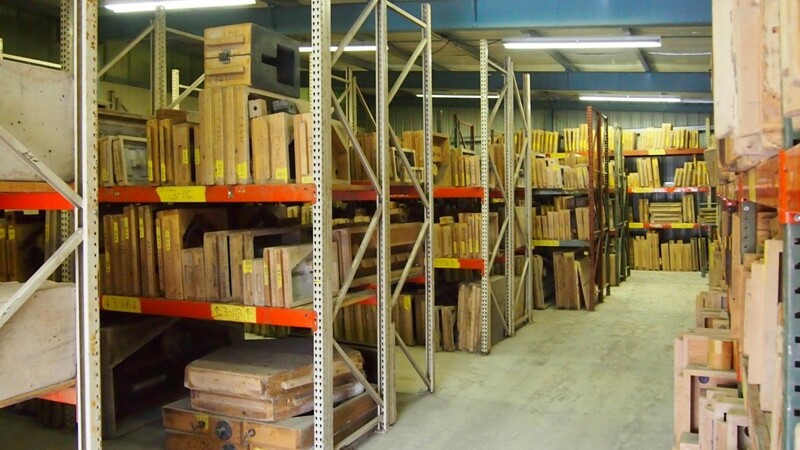 Our facility currently manufactures castings up to 2,000 pounds. 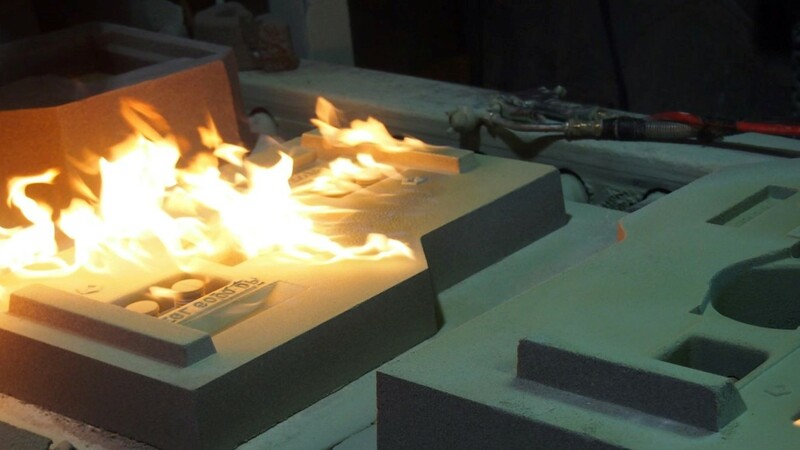 We will work with your existing tooling or begin from a drawing or sample to accommodate the finished casting requirements. 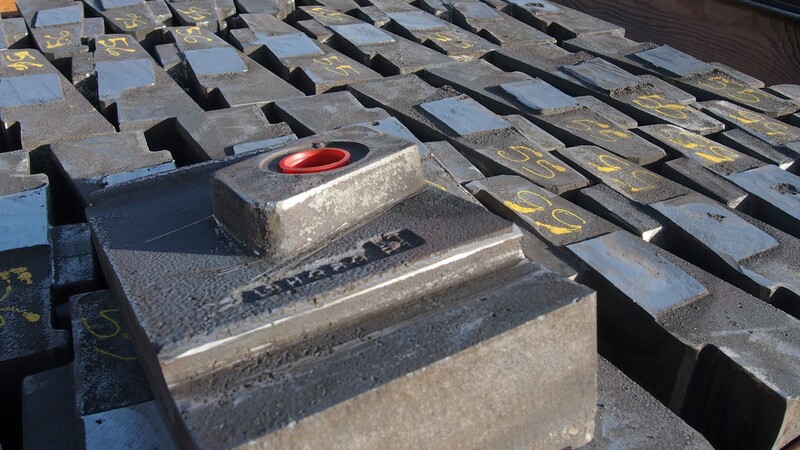 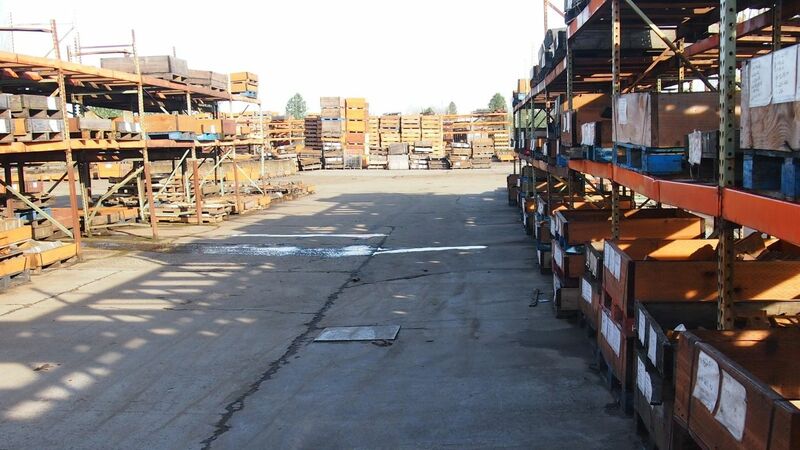 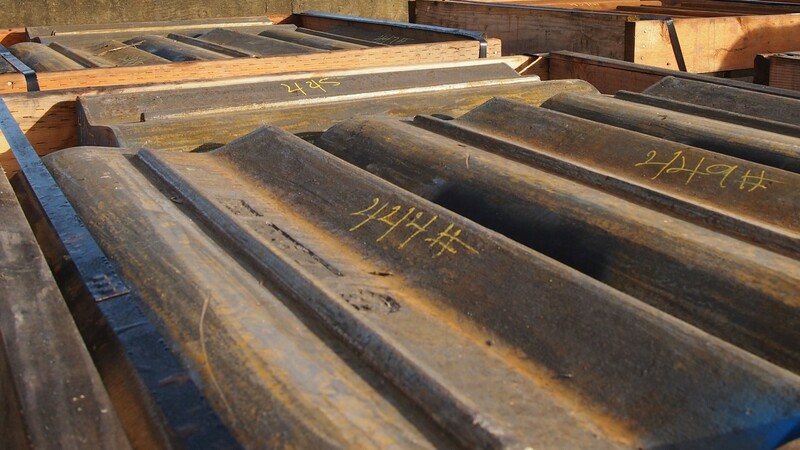 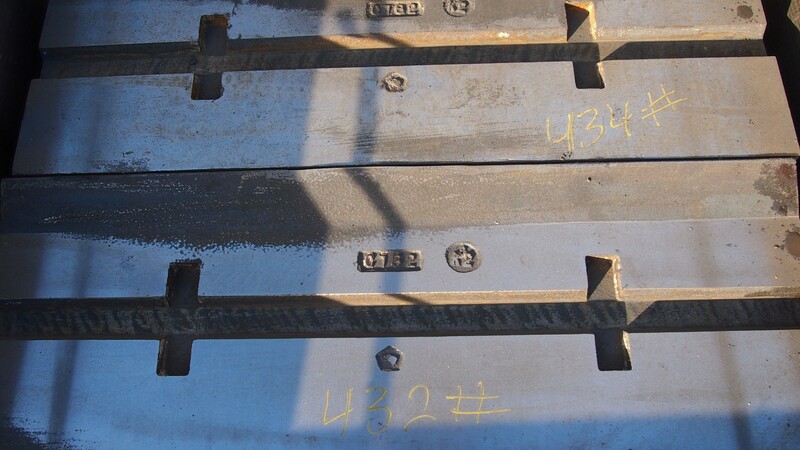 Our design technicians will assist with choosing the best alloy for your application. 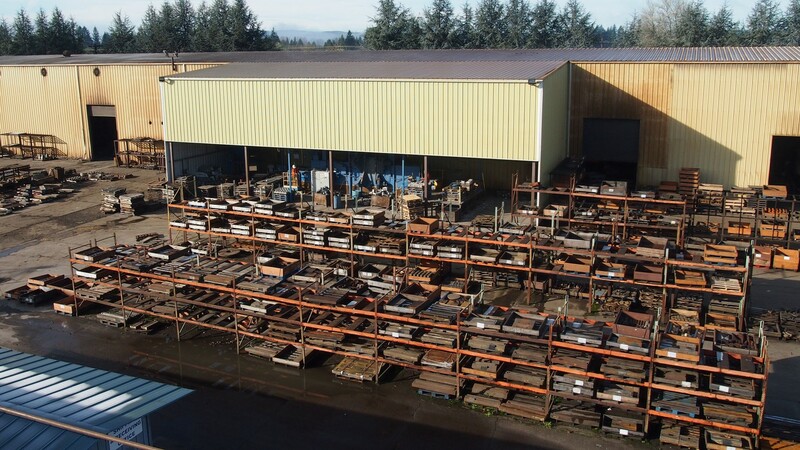 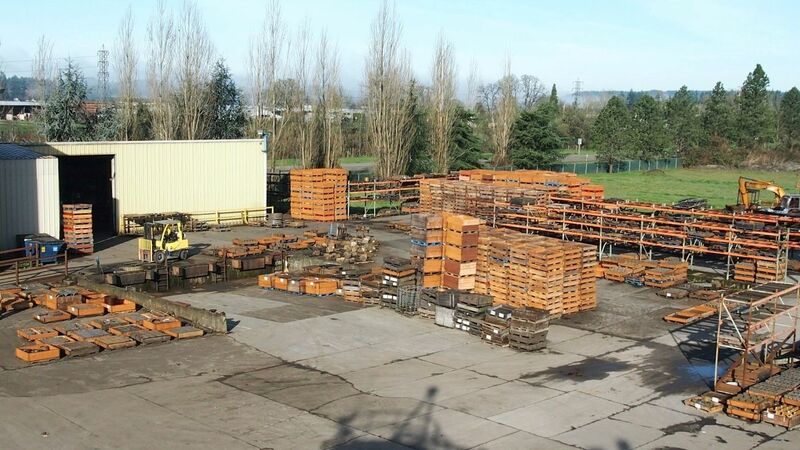 Whether you need a one-off prototype or a large production run, Eagle Foundry has the facilities, technology and expertise to complete the order to your satisfaction. 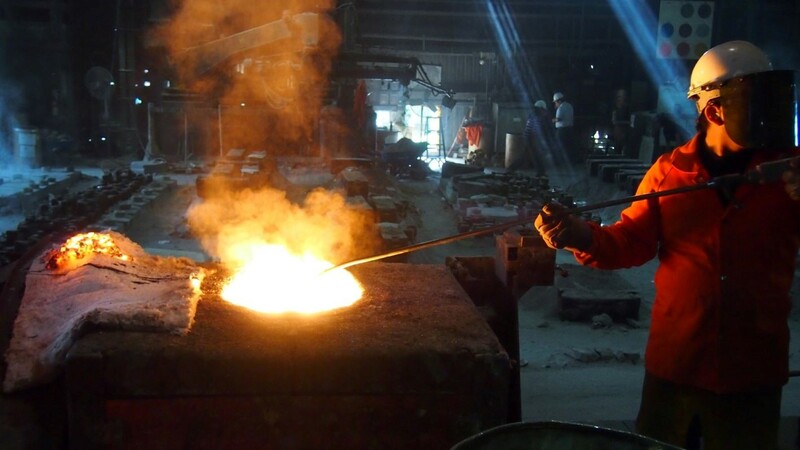 Choose Eagle Foundry, the right choice for quality castings! 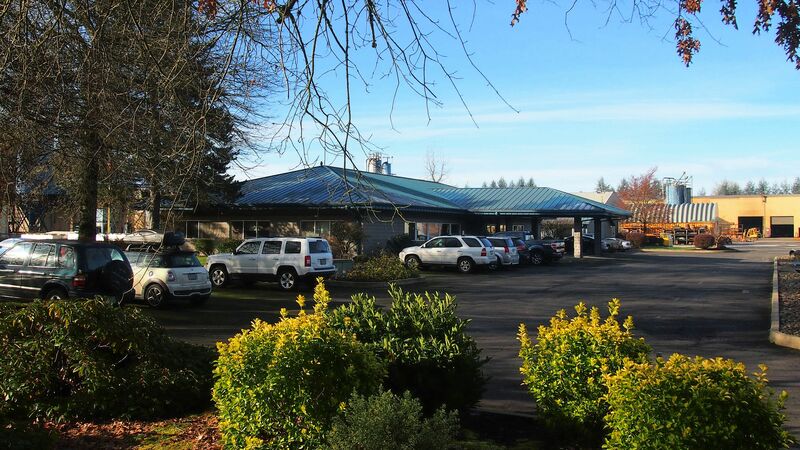 23123 SE Eagle Creek Rd.